functional limitations: Trial expires after 15 days. 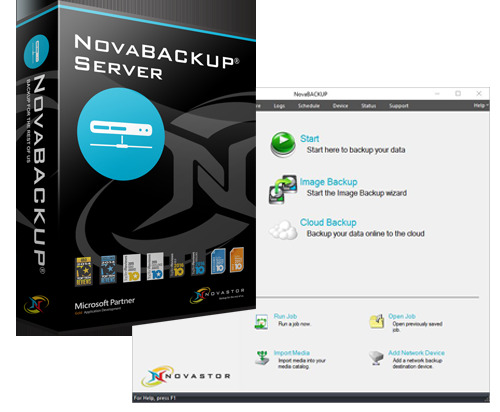 NovaBACKUP automatically backups and protects important PC/laptop computer files such as photos, images, personal files, business files, and system information. With easy setup and simple to follow step-by-step wizards, anyone can implement professional and reliable data backup and protection procedures in minutes. Receive full peace of mind with auto processes, local and online storage (Best Practices), and full disaster recovery protection. GRBackPro - Professional Backup (Popularity: ) : What if you can no longer access your valuable data because of a hard drive problem?